Ballard Sport Aircraft Ltd. is the manufacturer for all the Pelican aircraft products. This Web site provides detailed information and resources on our full line of aircraft products. The Pelican models are offered to the sport pilots as kit planes in the Amateur Built and some UltraLight categories. 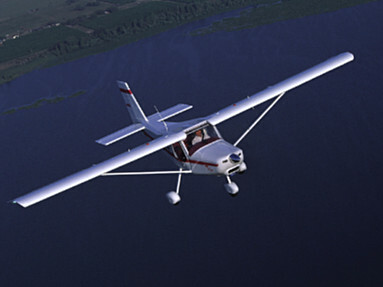 We also offer ready to fly Pelican aircrafts that can be registered in the Advanced UltraLight Aircraft (AULA) category in Canada. The Pelican family features two seaters (side by side), single engine, high wing airplanes that have been products of first choice for more than 25 years in the kitplane market. More than 800 of these aircrafts are flying worldwide. They are a natural choice for pilots who withhold a ultralight permit, a sport pilot, recreational, private or commercial license.